Spring racing is in full flow. 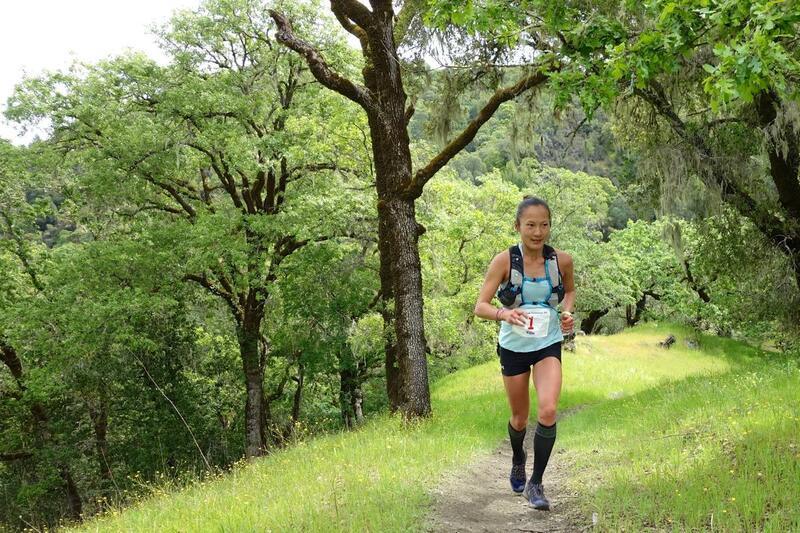 The Western States Altra Golden Ticket series of races concluded at the Lake Sonoma 50 Mile, and the Marathon des Sables stage race also wrapped up earlier in the week. Next weekend’s Madeira Island Ultra-Trail and Penyagolosa Trails events, both part of the Ultra-Trail World Tour, are previewed. After a rough 2016 overall, Sage Canaday is back on top. 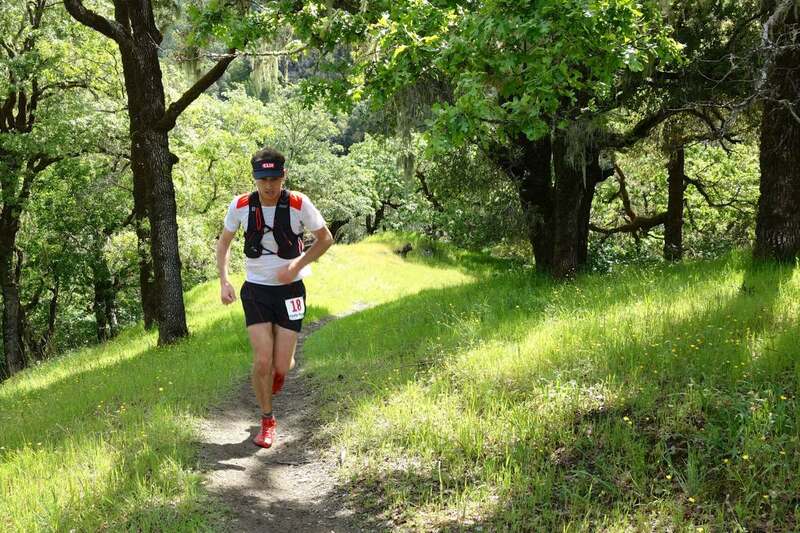 First at the Lake Sonoma 50 Mile way back in 2013, and third in 2014, Canaday again won the famously competitive, and amazingly scenic, out-and-back wine-country race. Canaday’s 6:17 winning time–on a muddy course–is the race’s eighth-best ever and is just three minutes back of his own winning time from 2013. Dakota Jones, who won even further back, in 2012, chased to a second-place 6:20 finish. It, too, was three minutes back of his former winning time. Third-place Chris Mocko is going big in 2017 and racing incredibly often. Mocko went around the lake and back again in 6:24. The deep entrant’s list deserves a full results roll call, and includes several new names to this column. Ryan Bak, Patrick Smyth, Jared Hazen, and Martin Hernandez were all drops. The race was the sixth and final Western States Golden Ticket race. 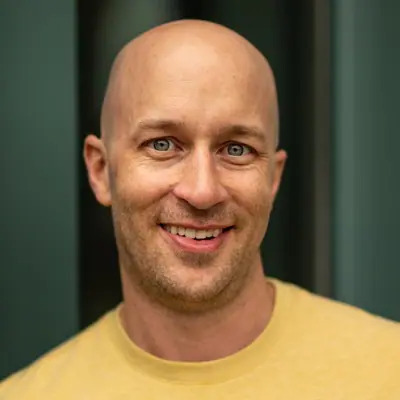 Canaday had indicated that he would decline any potential Golden Ticket before the race, Jones indicated post-race that he won’t accept his, and Mocko is already among the Western States entrants. The Golden Tickets can roll down as far as fifth place, so they will be offered to Zachary Szablewski and Jared Burdick. 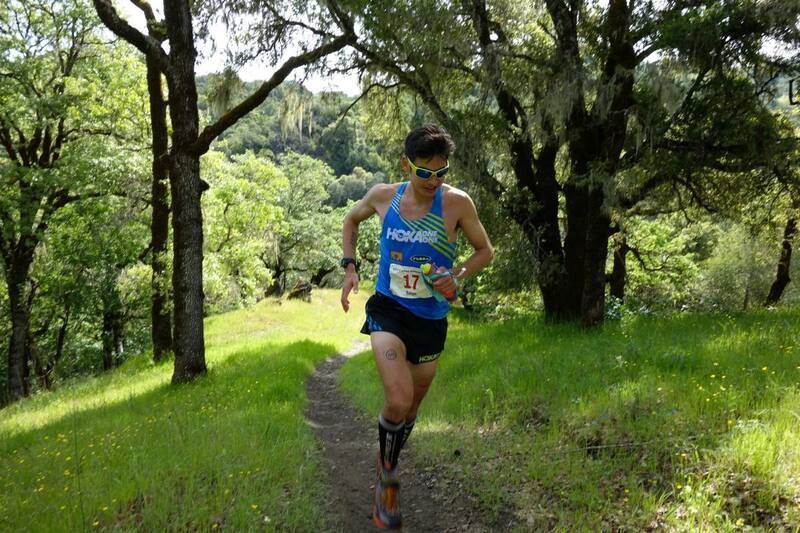 A fuller narrative on the race and links to post-race video interviews can be found in iRunFar’s Lake Sonoma results article. 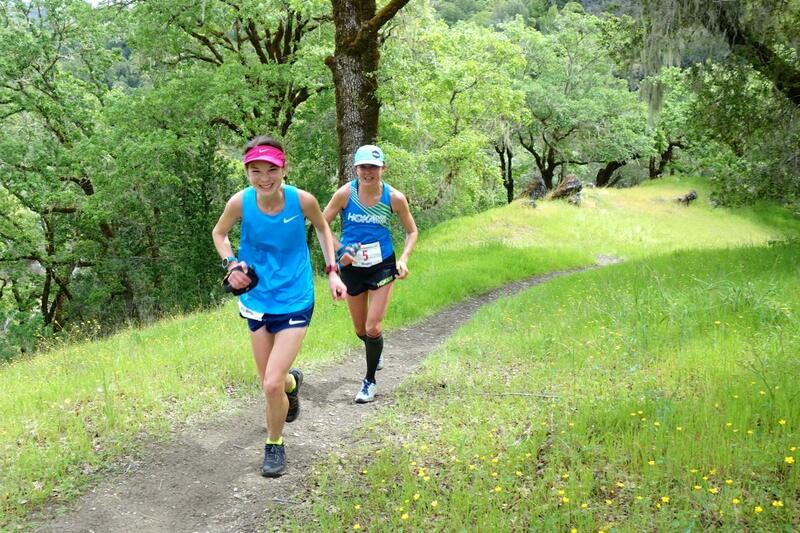 In winning this race a year ago, YiOu Wang handed Kaci Lickteig her only ultra defeat of the year. Both were back, and finished in the same positions as a year ago. Running from the front all day long, Wang finished in 7:22, eight minutes back of her winning time from last year on a then-drier course. Wang’s win means that she’s heading back to Western States. Lickteig finished alongside Magdalena Boulet in a second-place tie, both clocked at 7:32. With Lickteig already among the Western States entrants, the Golden Ticket goes to Boulet, and the 2015 race champion is now expected back in Squaw Valley. American record-holder for the 24-hour run, Courtney Dauwalter impressed with a fourth-place 7:49 outing. The Marathon des Sables stage race celebrated its 32nd edition, and Rachid El Morabity (Morocco) celebrated his fifth win. El Morabity finished the five timed stages in 19:15, winning four of those five stages. He only missed a sweep of each stage win by finishing 18 seconds back of brother Mohamed El Morabity (Morocco) on the race’s opening day. The younger El Morabity was second overall in 19:38, and third-place Tom Evans (U.K.) surprised with a 19:49 podium result. Among a dominant Moroccan lead group, Andy Symonds (U.K.) was ninth in 22:19. Much like the men’s race, just 20 minutes separated the top two women after five days of running. Elisabet Barnes (U.K.) won for the second time, totaling 23:16 for the five stages. She controlled the race’s first three days, and, then, kept Nathalie Mauclair (France) in reach on the final two days. Mauclair’s strong finish made her runner-up in 23:36. Fernanda Maciel (Brazil) was third in 24:44. French women also took fourth and fifth with Emelie Lecomte and Melanie Rousset running 26:41 and 27:47, respectively. Nancy Levene (U.S.) was ninth in 30:32. Down in South Africa, one of the country’s two premier road ultramarathons was run at the 56-kilometer Two Oceans Marathon. On the men’s side, South Africa’s Lungile Gongqa (3:09:43) out ran Warinyane Lebopo (3:10:21) and Teboho Sello (3:11:48), both of Lesotho. Belarus’s Maryna Damantsevich won the women’s race in 3:37:13, a full 10 minutes ahead of runner-up Jenna Challenor (3:47:32) and 18 minutes ahead of third-place Tanith Maxwell (3:55:42), both of South Africa. The U.S.’s Sarah Bard was 10th in 4:05:16, while Devon Yanko finished in the top 15, as well. 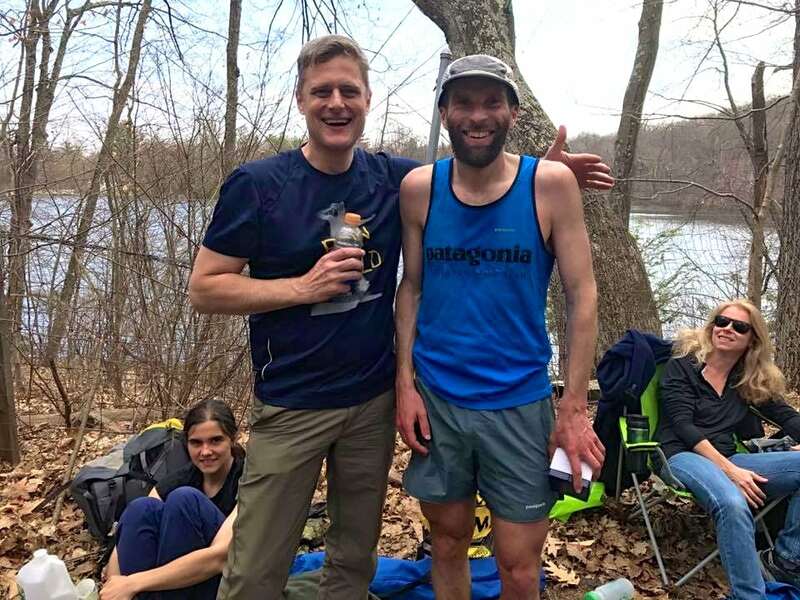 Brian Rusiecki went just a little bit south to win the Traprock 50k in Connecticut. Full results (when available). It was four in a row for Chad Trumbo at Ohio’s Forget the PR Mohican 50k. Trumbo lowered his own course record on the Mohican State Park trails to 4:05. Women’s winner Lee Conner won for the second-straight year, finishing in 5:15. Full results. The 48-mile Zion Traverse FKT in Utah’s Zion National Park had seen frequent movement a few years back before landing at 7:22, a mark set by Mike Foote and Justin Yates in 2013. Along came Hayden Hawks though and he clipped 32 minutes from the previous best with a 6:50 run last week. Wow, the Madeira Island Ultra-Trail on Portugal’s Madeira Island is blowing up! The seventh race in the Ultra-Trail World Tour has a deep elite entrant list, at least on the men’s side. This one, too, is part of the Ultra-Trail World Tour. The annual Penyagolosa Trails race is 115k in distance run north of Valencia, Spain. This will be the event’s 19th running, though just the sixth year for the long-course 115k race. Which Ultra-Trail World Tour race next weekend looks more intriguing? We believe Matt Flaherty, Jorge Maravilla, Alex Varner, and Michael Wardian are all racing the April 17 Boston Marathon? 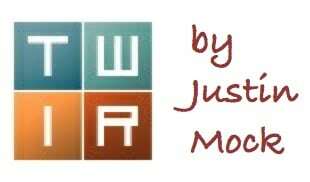 What other trail and ultrarunners also are? Please share other race results you might have! Re: Boston, I’m not sure if she’s racing it, but Stephanie Howe is there. Re: Stephanie, 3:06 per BAA results. @ Sarah – I think Stephanie is running, though not sure a race effort. Jacob and Tommy Puzey are racing Boston. Paddy O’Leary was in Boston today too and ran 2:30! Penyagolosa is not in the Pyrenees! It’s “only” the Penyagolosa mountain from the Sistema Ibérico. Still plenty of vertical gain though!